Cuts will hurt services to the frailest older Australians, aged care saves the health budget, the Aged Care Funding Instrument (ACFI) needs an urgent review, regional aged care is not sustainable and funding cuts discourage investment – these are the five reasons why Leading Age Services Australia (LASA) CEO Sean Rooney says it makes absolutely no sense for aged care funding to be cut. Since 2014, the Federal Government has cut aged care funding by $3.1 billion, and while LASA welcomes the opportunity to continue working with the Turnbull Government to ensure accessible, affordable, quality aged care services for older Australians, it cannot accept the planned funding cuts. Mr Rooney says aged care cuts have significantly reduced funding for services to the frailest older Australians, targeting services such as medication assistance, pain relieving treatments, and other care interventions for elderly and frail residents. “Further, cuts to the Aged Care Funding Instrument (ACFI) will shift the budget burden of caring for vulnerable sick older people from aged care providers to hospitals,” Mr Rooney predicts, pointing out the cost of providing a hospital bed is more than 6 times the cost of an equivalent aged care bed. He also calls for a review of the ACFI, which he believes does not fully capture the cost of care needs for older Australians. Mr Rooney notes the Federal Court has made a number of comments about the poor quality of ACFI documents, recommending the instruments be reviewed “to make them more readily understandable” and that they are “riddled with ambiguous, uncertain and inconsistent language” and contain “significant inconsistencies”. When it comes to aged care providers in rural and remote regions, he highlights a recent Aged Care Financing Authority (ACFA) report stating the average operating result for aged care providers in rural and remote regions was minus $2,004 per resident per year. Mr Rooney feels aged care cuts place extra financial pressure on aged care providers in regional and rural Australia, who are already struggling financially. Finally, he believes the funding cuts discourage investment by creating uncertainty in the sector. “Over the next 10 years, Australia urgently needs capital investment of about $30 billion to supply more than 70,000 additional aged care beds for a rapidly ageing population,” Mr Rooney says. “Aged care cuts are a huge disincentive to the entry of new providers into residential aged care services, and a huge impost on future capital investment for current providers. 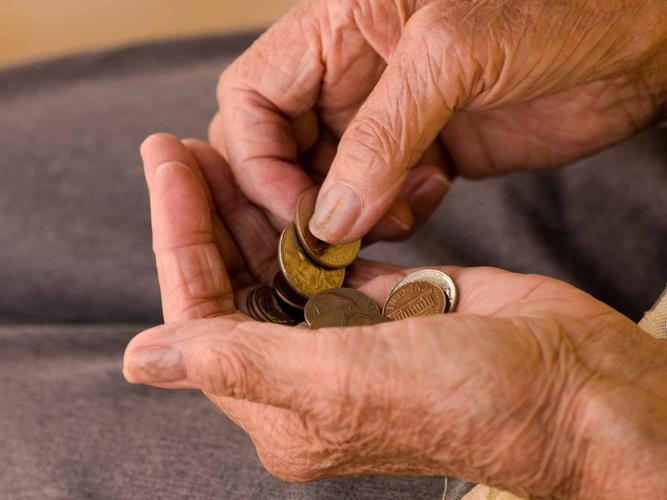 “The sector needs favourable government policies to accelerate the growth of age services for older Australians, not disincentives,” he concludes.